This robot is basically a reversal MTF robot that uses four technical indicators for calculating the best entry price. 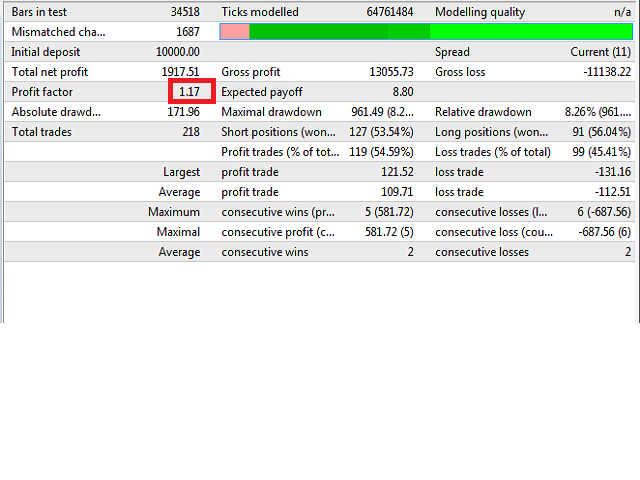 It usesfixed stoploss and takeprofit for every trade and the stop loss is based on symbol movement. Strategy: This robot works with a strategy that calculates the best entry point by 4 indicators and it does not work with scalping, hedging, martingale, etc. Timeframe: The best timeframe is H1 because it analysis higher timeframes. Backtesting: It is back tested from 2016 to the 2018 and the result is attached. Risk: Default risk is 0.01 of balance that can be changed. 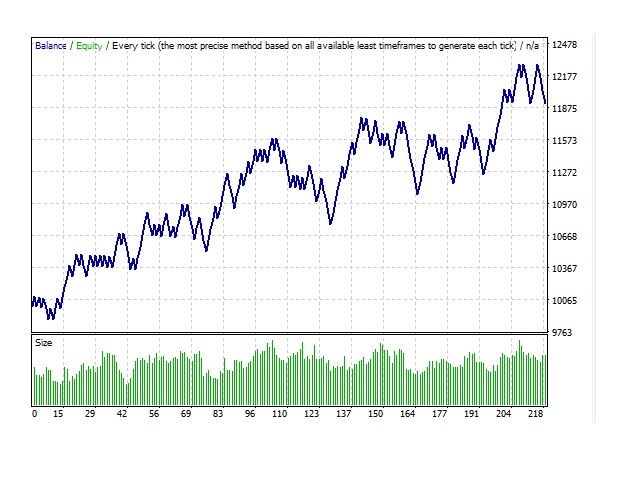 Risk setup: you can setup the risk in the risk bottom in expert properties (0.01 = 1 percent of balance). Magicnumber: you can setup the magicnumber of trades not to interfere with other robots. Assets: this robot works with all symbols.